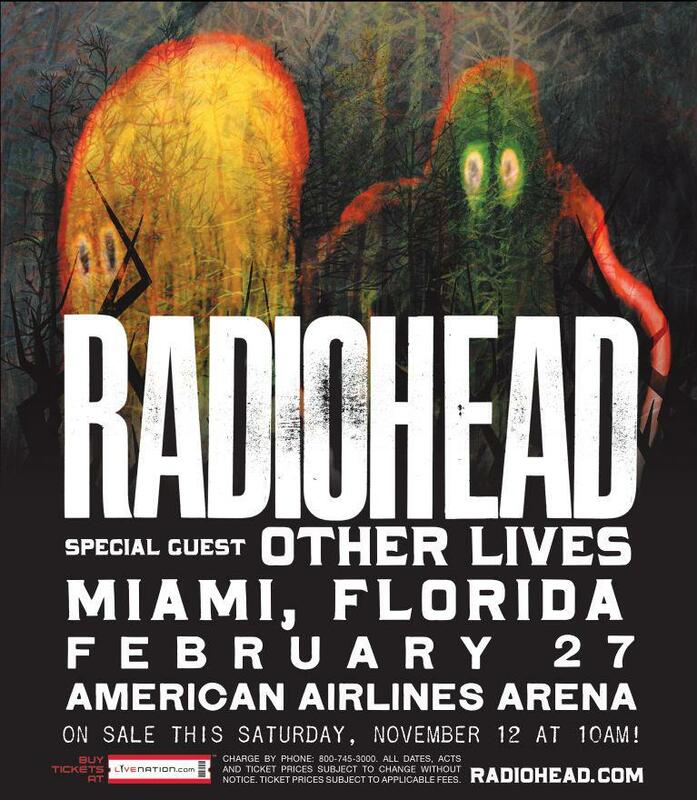 Radiohead kicked off their latest North American tour Monday night, 2/27, at American Airlines Arena in Miami. To quote Green Plastic, the setlist included “2 brand new songs, “Identikit” and “Cut A Hole”. 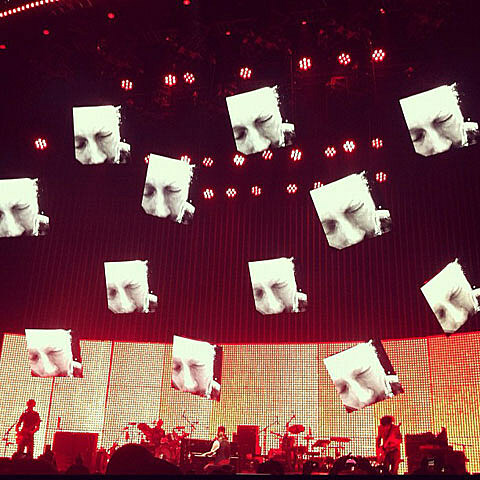 Also, “Meeting in the Aisle” [was] played live for the first time. Woah.” Check out the full setlist, and clips full videos of the new songs, below. March 6 is when they tape an episode of Austin City Limits at the Moody Theater. Who’s going to all four? Other Lives, who recently headlined their own sold out show at Bowery Ballroom in NYC, open all the regular shows (Miami, Austin, Houston, and Dallas included).